Welcome Home to Georgetown Woods Senior Apartments! 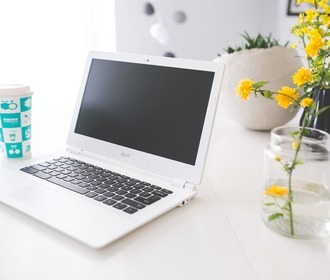 The best in senior living aged 55 and over in Indianapolis, Georgetown Woods Senior Apartments offers comfortable 1 and 2 bedroom floor plans in a relaxing environment! 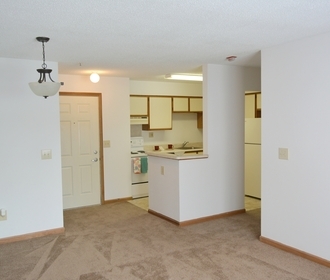 Our well-appointed apartment homes feature fully equipped kitchens, large closets, and paid gas and electric. The grounds include a gazebo and pond, perfect for a nice stroll! We also offer a fitness room, event room, laundry facilities, a beauty shop and a library. Residents love Georgetown Woods' safety features, such as controlled building access. 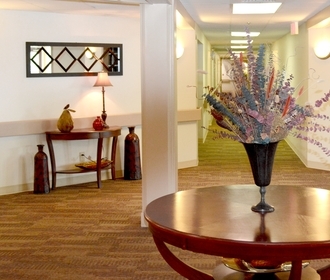 We are conveniently located near shopping, dining and medical facilities. With everything you need and more, you will be proud to call Georgetown Woods Senior Apartments home!